The EU Is Preparing a Second Generation Rescue Operation for Spain? Every student in journalism and public relations knows an iconic example form the textbooks of how denying rumours can only lead to their consolidation as truth in the eyes of the public. This is the story of cosmetics company "Procter & Gamble". In 1981, a rumour spread that the company's logo contained Satanic symbols and that the company had signed a contract with the devil in order to improve its profits. The more "Procter & Gamble" denied these ridiculous accusations the more the public was convinced that since the company denied that meant it was guilty. The boycott of products led to huge losses and ultimately forced the company to change the controversial logo. I remembered this story on the occasion of the situation in which the European Central Bank has found itself in lately. 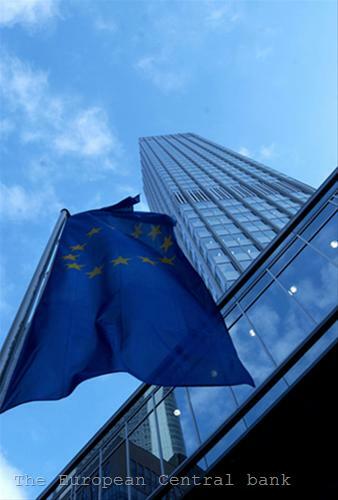 Again and again, it is reported that the bank plans to intervene on debt markets to support struggling eurozone countries and again and again the ECB denies that information. 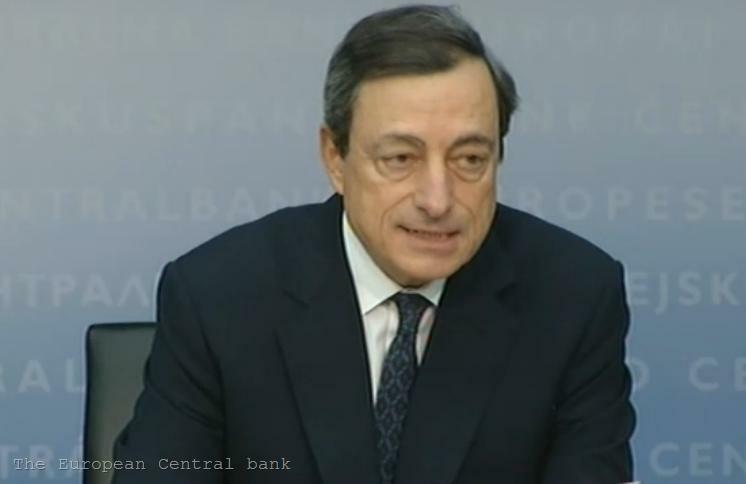 An important clarification, which to some extent justifies media behaviour, is that everything began with the statement of ECB President Mario Draghi on 26 July, in which he said that "the ECB is ready to do whatever it takes to preserve the euro " and, moreover, that excessive borrowing costs for eurozone countries come within the ECB's mandate. Draghi's words were interpreted by the markets as a sign that the ECB was ready to resume purchases of Spanish and Italian debt. Since then, the main activity of media has been to predict what exactly the ECB would undertake. It was expected concrete decisions to be taken in support of Mario Draghi's words at the ECB Governing Council meeting on 2 August. But nothing like that happened. In a statement, the ECB said only that it "may undertake outright open market operations of a size adequate to reach its objective." 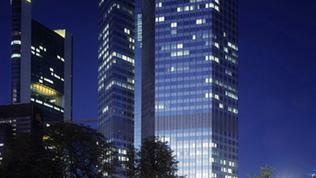 Moreover, as it became clear, the Bundesbank did not support the statement. However, speculations on the subject continued, fuelled by statements by various politicians. Spanish Economy Minister Luis de Guindos, for example, urged the ECB to buy unlimited amounts of Spanish debt to reduce the interest pressure on the country. On 20 August the German magazine Der Spiegel reported that the ECB was considering to impose caps on interest rates for government bonds in individual countries as part of its future bond-buying programme. According to the weekly, this means that the bank will commit to buy debt of troubled countries if the yields for their bonds exceed a certain level against the basic German bonds. Thus, the ECB will signal investors which interest rate levels it considers appropriate. 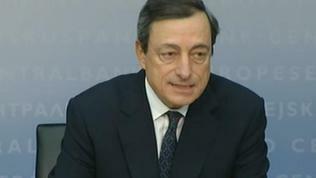 The ECB immediately refuted the information but in such a way that it can be interpreted as a confirmation. "It is absolutely misleading to report on decisions, which have not yet been taken and also on individual views, which have not yet been discussed by the ECB's Governing Council, which will act strictly within its mandate." The key word here is "yet", which in no way denies the essence of that information. 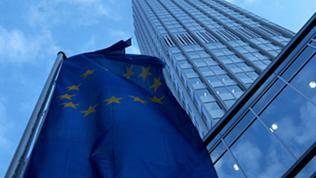 According to Der Spiegel, the decision is to be taken at the ECB Governing Council meeting on 6 September. However, on September 11th, the European Commission is expected to come up with a proposal for creation of a banking union in the eurozone. 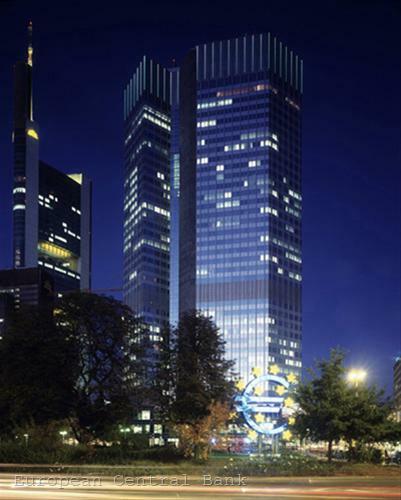 According to unofficial information, the ECB will get supervisory powers over all banks in the eurozone, which would give carte blanche for the activation of new functions of the European rescue mechanisms approved by the EU leaders at the end of June - to directly recapitalise banks and buy government bonds of troubled countries. The first country to benefit from these new opportunities is Spain. Although the loan to recapitalise Spanish banks has been approved before they would enter into force, it will be transformed once the new features are officially available and the most important consequence of this is that the loan will require no government guarantees and will not be considered government debt. In late June the EU leaders have agreed Ireland to also benefit from this opportunity as the country was forced to seek a bailout precisely to recapitalise and heal its banking system. Indeed, in its report on Spain from July 20th, the IMF highlights very clearly the importance of direct recapitalisation for the country. According to the IMF, Spain's debt would reach 97% of GDP without direct recapitalisation but if the country used the loan amounting to 100 billion euros (assuming that the whole amount is used) to recover its banking system and it "were not to hit the government books at all", the debt would be 9 percentage points less, the head of the IMF mission to Spain James Daniel explained. Moreover, "Spain’s prospects for lowering borrowing costs would be critically helped by a timely implementation of the summit [of the European Council on 28 and 29 July] decisions and continued progress toward a banking and fiscal union at the European level," the IMF report states. The financing needs of the Spanish government are estimated to be 11 percent of GDP for the remainder of this year and 23 percent of the GDP for next year. "Given Spain’s size, financing needs and external indebtedness, potential spillovers can be large. German and French banks have considerable exposures while market correlations suggest other southern European countries could be affected," the IMF warns. At several points in the report, the fund emphasises that efforts by the Spanish government should be supported by action at European level to implement decisions taken by the European Council at the end of June, especially in terms of creating "an area-wide deposit insurance and resolution authority, and greater fiscal integration, with risk sharing supported by stronger governance." Spain is in a much more difficult situation than Italy, says Daniel Gros, director of the Centre for European Political Studies (CEPS), because even though the Italian debt is bigger and needs more money for refinancing Spain has a larger deficit and heavily indebted banking sector. The author argues that Italy can withstand a prolonged period of high interest rates, provided that the newly issued government bonds are bought by Italian households and ECB provides funding for banks. According to Daniel Gros, this is possible because Italian households have large foreign assets and even now less than 40% of Italy's public debt is held by foreigners. The case of Spain is very different because the private sector does not have enough foreign assets to refinance public debt. Therefore, according to Daniel Gros, secondary-market purchases by the European Stability Mechanism (ESM) might be required, including some ‘PSI’ (private sector involvement or debt restructuring). Not surprisingly, while Italian Prime Minister Mario Monti maintains that Italy wants moral rather than financial support from its European partners, Spain is considering whether to request additional assistance from the EU - in the form of a classic bailout or in the form of government debt purchase. According to Finance Minister de Guindos, the country would wait to see concrete measures that the ECB would announce for the upcoming new version of the debt buying programme before making any decision. In both cases, however, it would be a problem for Spain to satisfy the condition set by EU leaders at their meeting in June for providing bailouts - full implementation of the recommendations to the country concerned within the European Semester. But Spain could not meet its fiscal targets for 2011 and received one year extension to bring its deficit below 3% of GDP, as well as eased fiscal targets for 2012-2014. According to the IMF, however, in 2012 and 2013 the country will be close to the revised targets but achieving them in 2014 and beyond would require additional measures. High unemployment remains the big problem for Madrid, reaching 25 percent this year, while youth unemployment is at a record level of 53%. Against this background, even more worrying is the fact that the IMF has revised its forecast for the country's economic growth for 2013 from -0.6% to -1.2%. 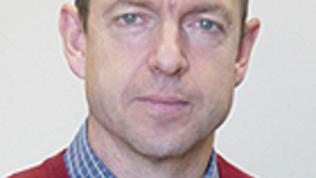 One reason is the additional fiscal measures worth 65 billion euros, announced in July. The measures include a significant increase in tax revenues, including VAT, corporate income tax, personal income tax and excise duties. In terms of expenditure, the unemployment benefit regime will be reviewed and the public sector wage bill will be reduced. In addition, social security contributions will be reviewed and pension reforms will be carried out. The IMF, however, warns that "implementation will be key and challenging, with the risk of slippage, in particular by the regions, warranting close attention." The case of eventual Spanish bailout also follows the logic of the "Procter & Gamble" story - the more the government denied, the stronger was the expectation that it would still ask for a bailout. But the devil, as we know, is in the details. On one hand, Spain may prove to be an inappropriate candidate because of the high implementation risk of its commitments (confirmed also by the IMF). On the other hand, it may be needed the EU to close its eyes and help Madrid to prevent a deepening of the crisis. This will not be the first time Spain will receive lenient treatment. However, whatever action the ECB takes, it will be neither unconditional nor will it solve the real problems of the country and could only buy some time which politicians should use for making reforms. Both in Spain and throughout the European Union.